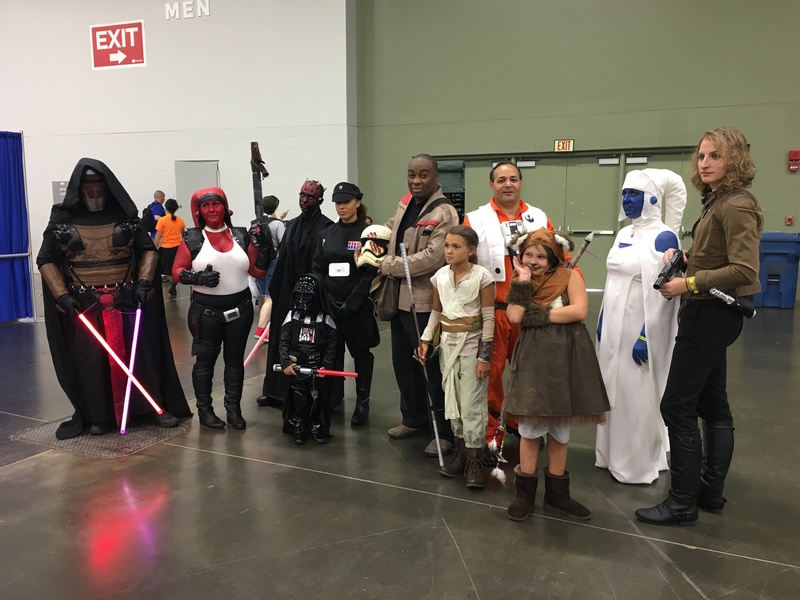 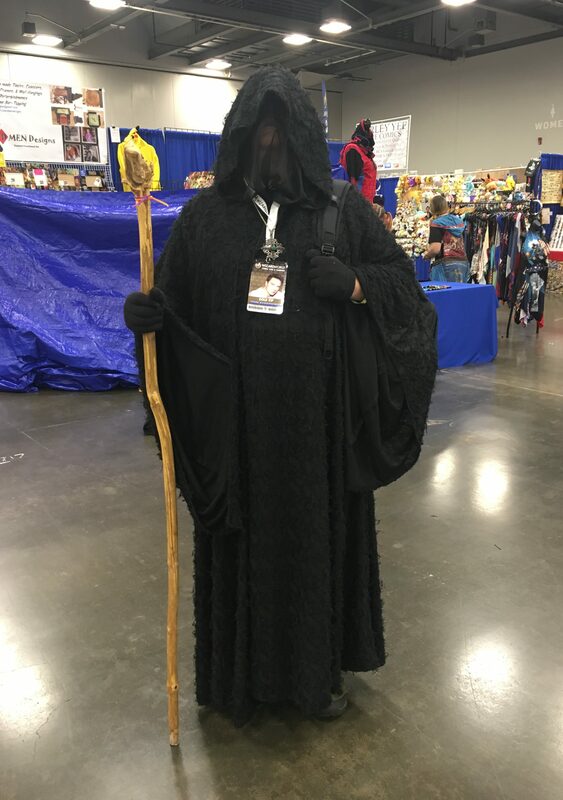 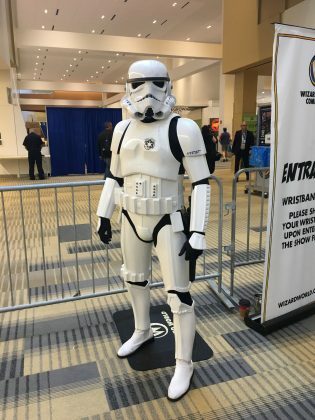 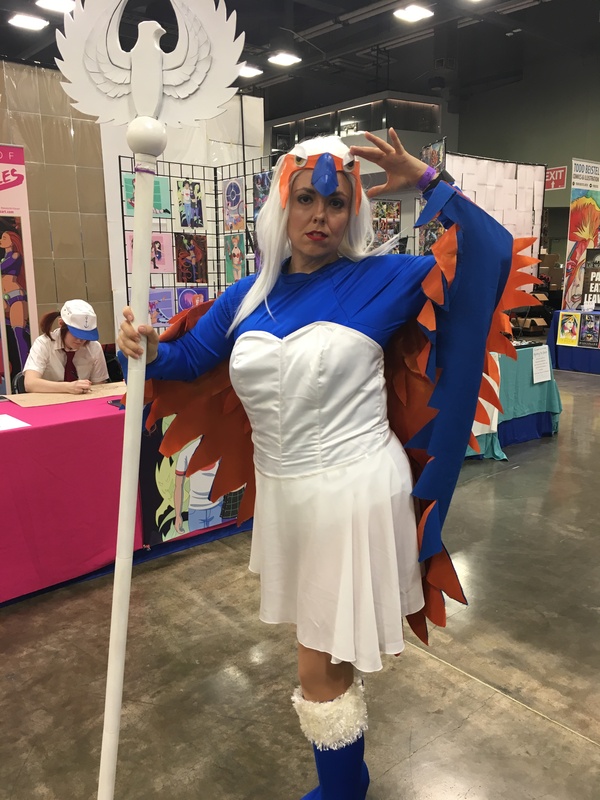 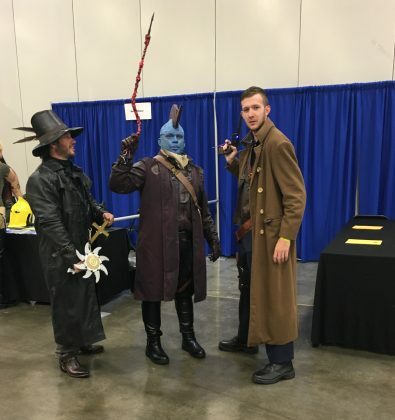 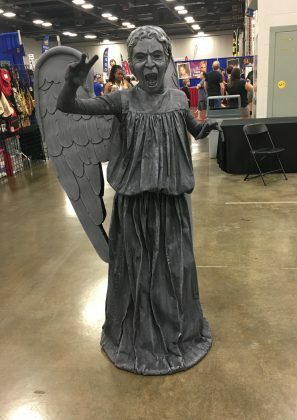 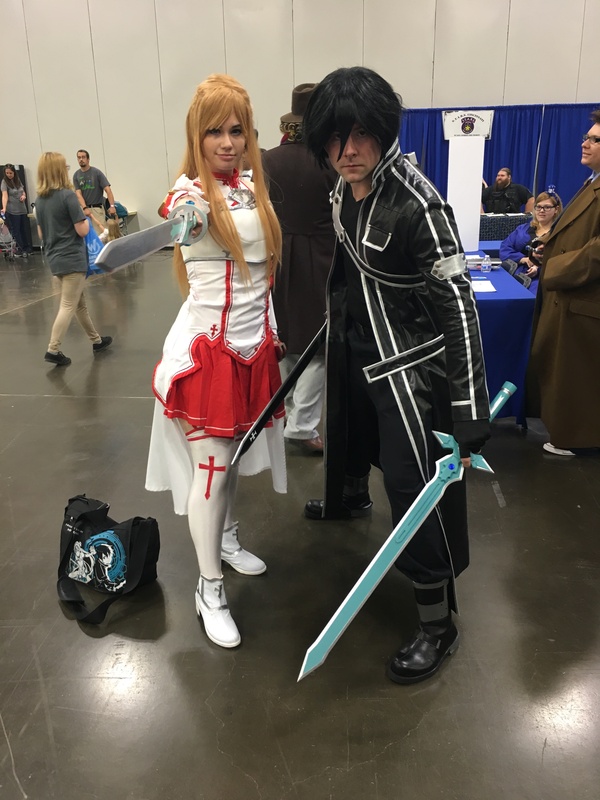 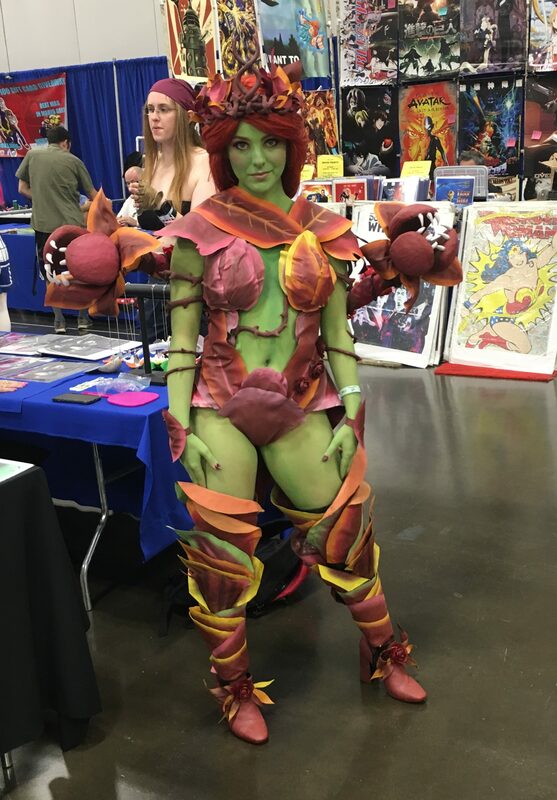 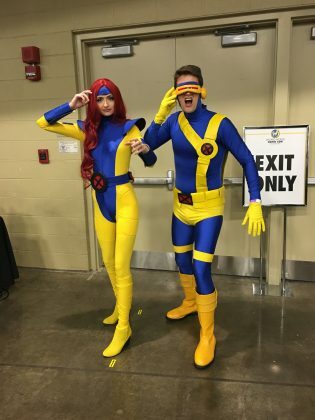 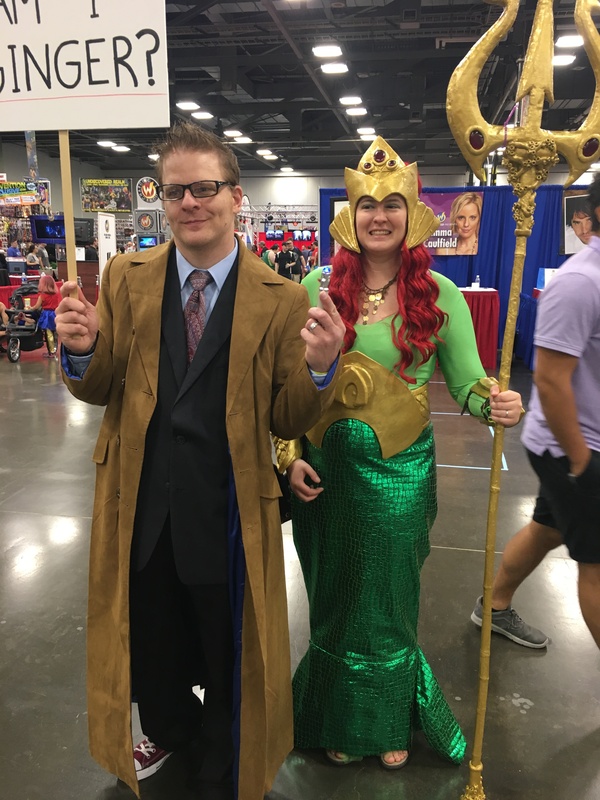 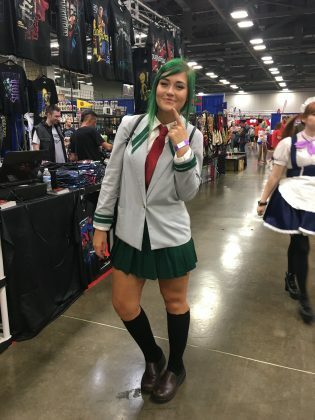 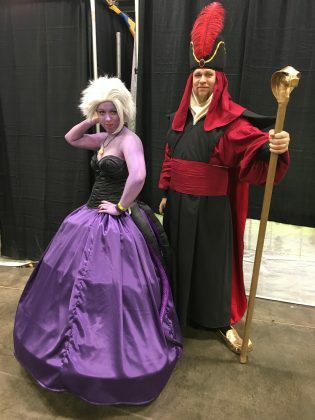 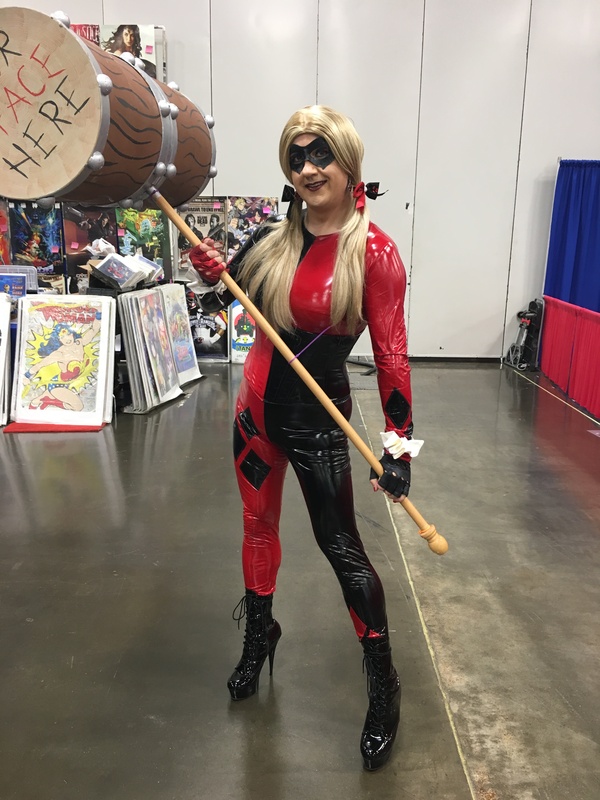 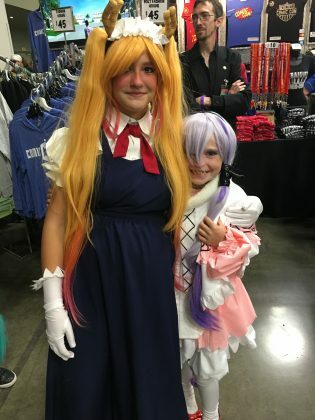 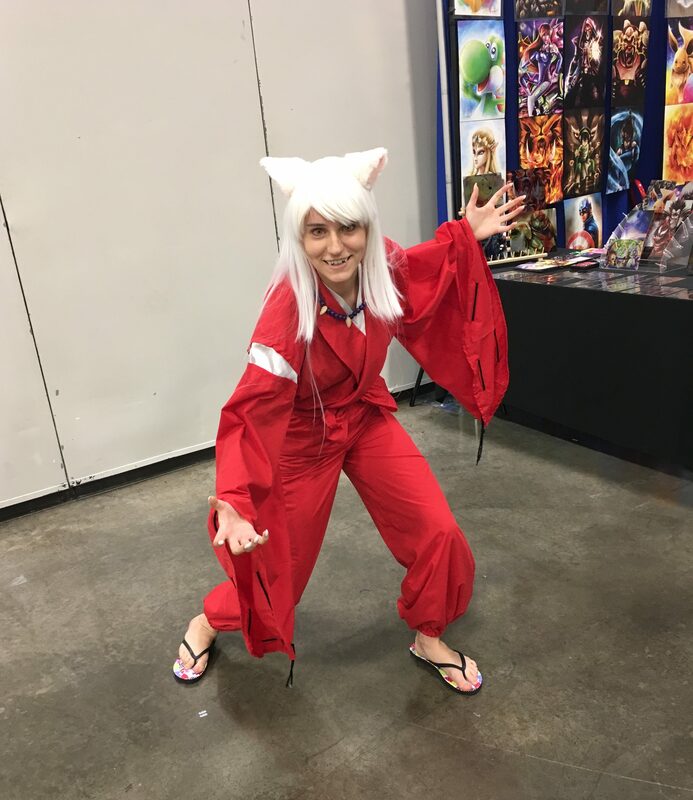 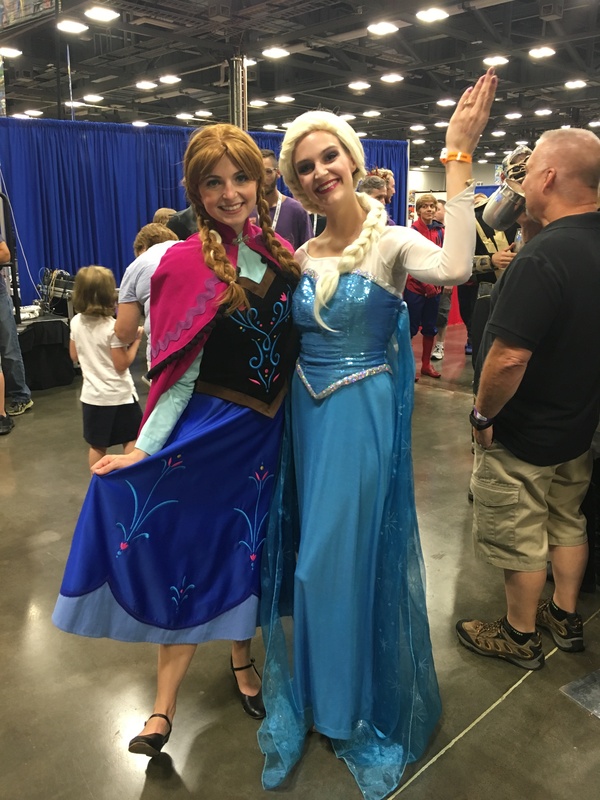 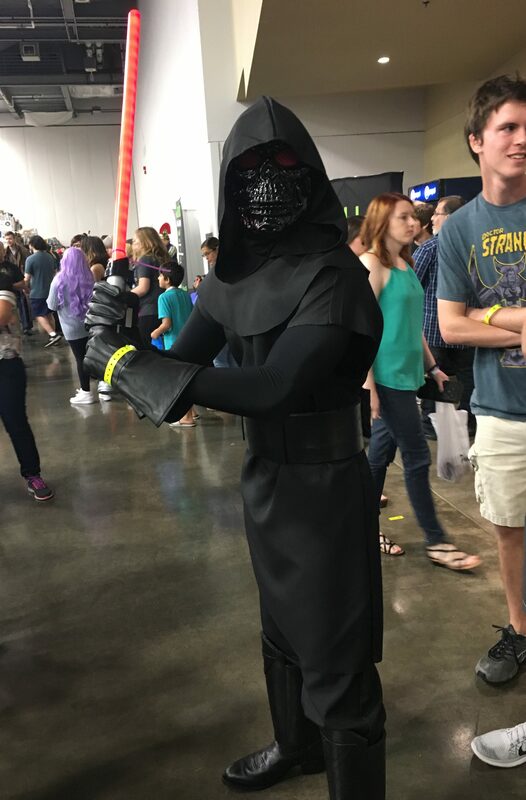 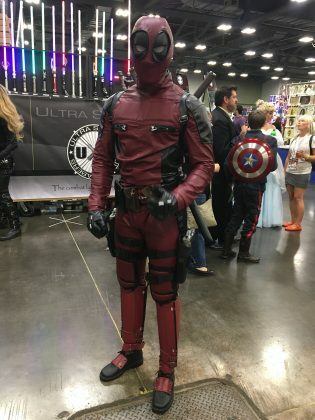 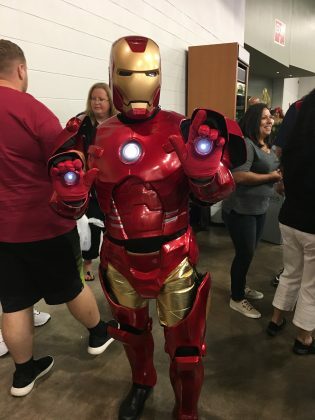 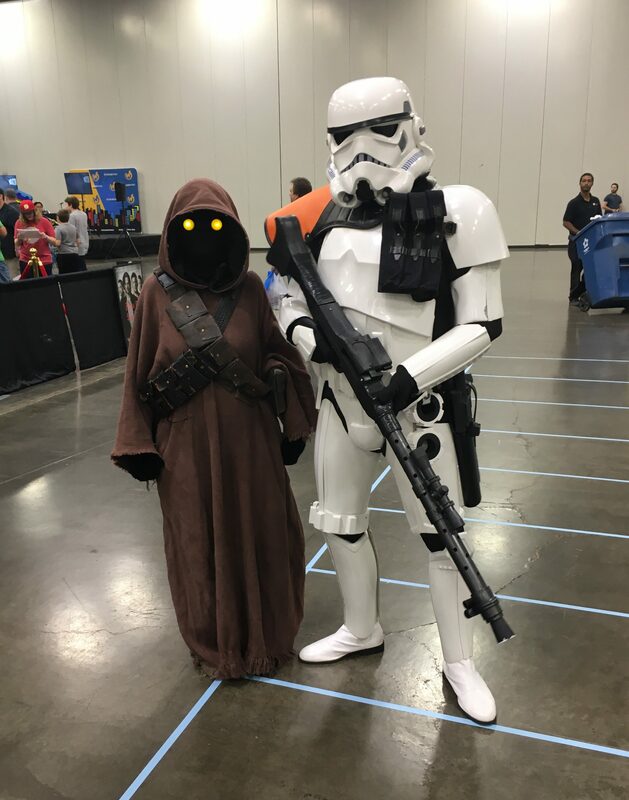 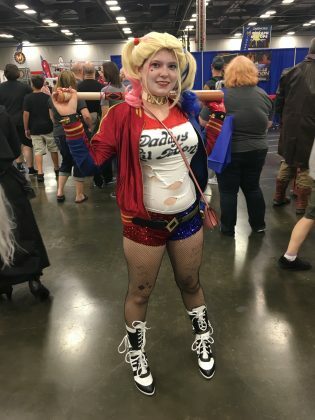 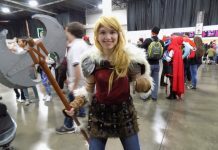 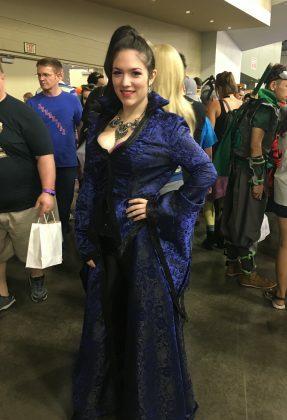 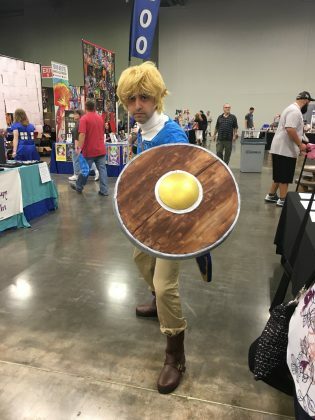 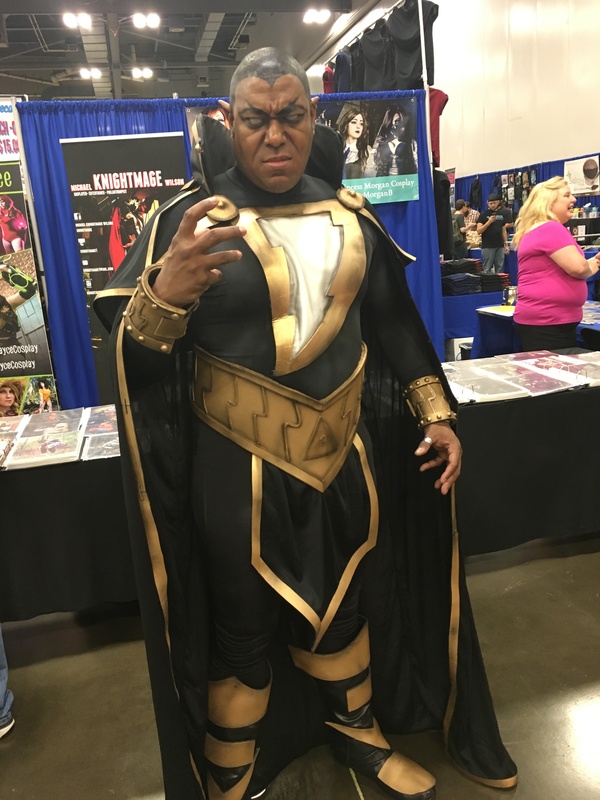 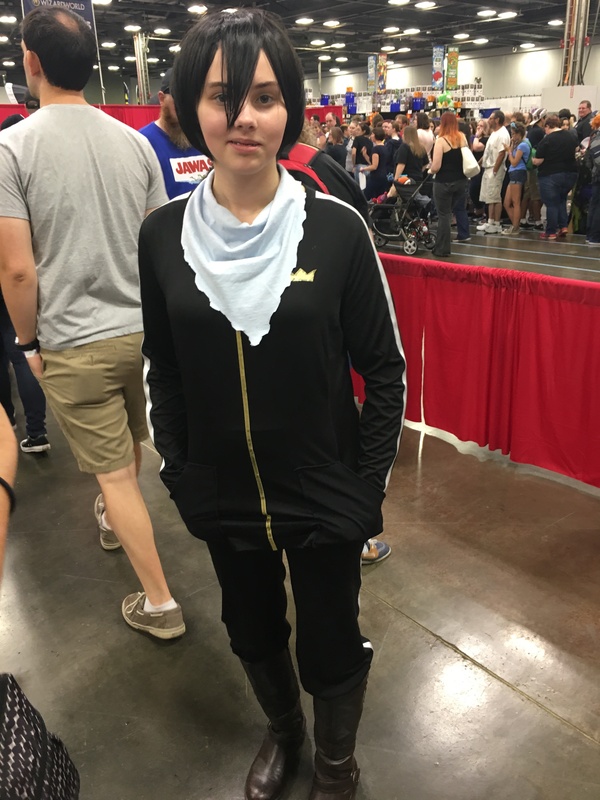 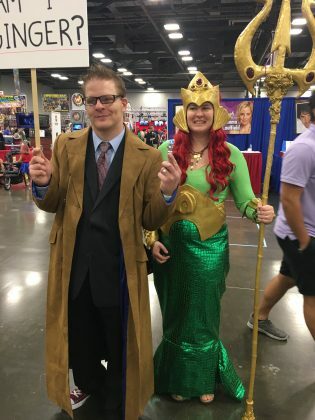 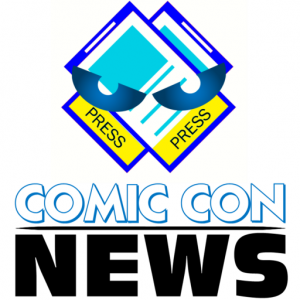 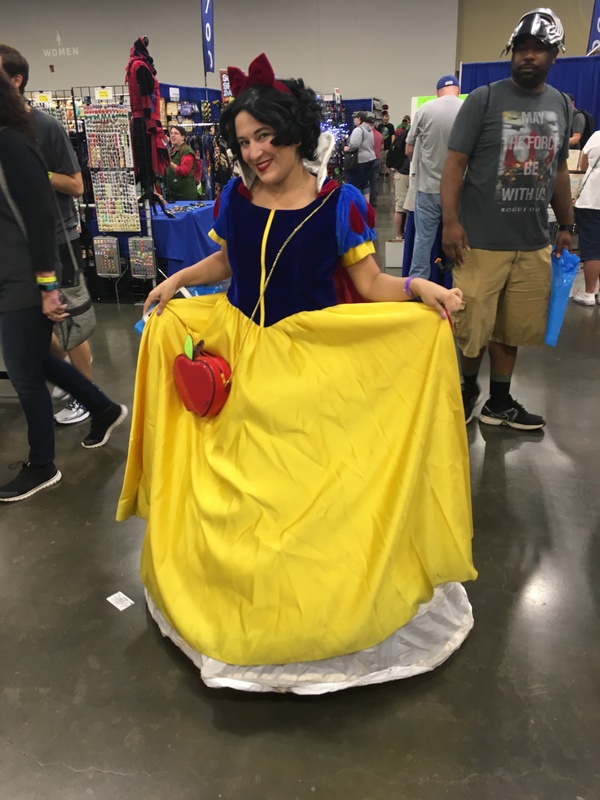 Our reporter Celeste was back on the scene at Wizard World Columbus today to find all of the best cosplay. 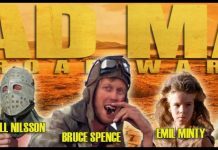 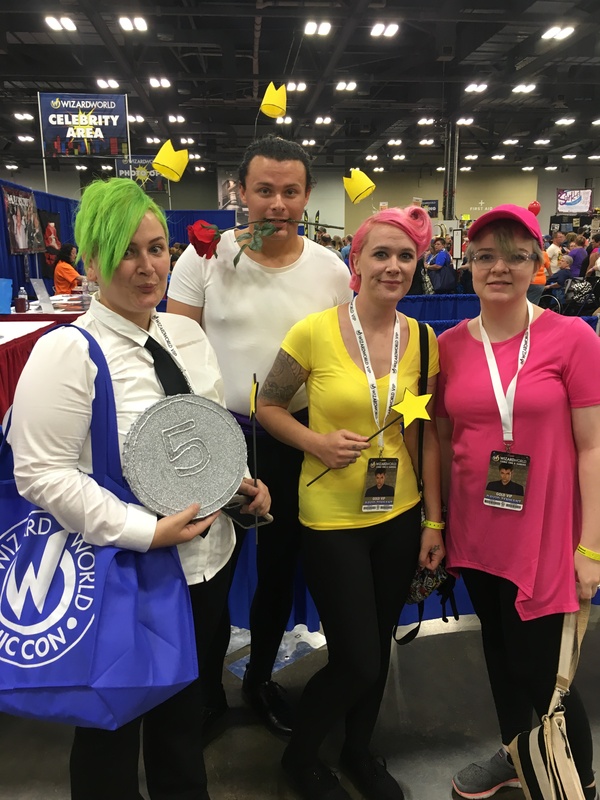 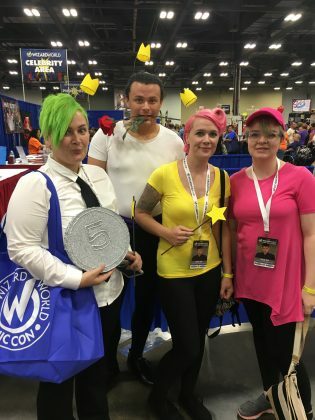 Here are some of the great cosplayers that she found! 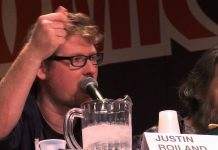 You can see the gallery from Day 1 of Wizard World Columbus here.